Now you can buy official MultiGP Drone Racing gear directly at the new MultiGP online store. 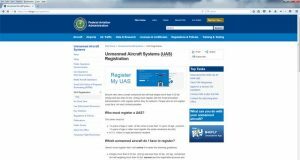 You can get everything you need to setup drone racing course. Drone racing course gates, hurdles, flag poles. etc. They also have apparel including assorted t-shirts, hats, and more. MultiGP is the largest professional drone racing league in the world. 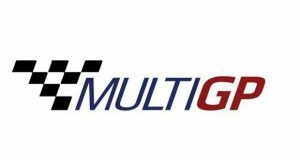 MultiGP hosts frequent competitive gatherings and casual events within its extensive network. The Organization currently has over 20,000 registered pilots in addition to 500 active chapters worldwide.